Start the game by choosing your deal; random, winning, daily challenge, multiplayer, or replay deal. Playing is simplified as you can move cards by dragging or tap on the card and it will move to the correct spot. Hints are available if you get stuck and there is an undo button for those moves you instantly regret. The multiplayer option allows you to play against friends to see who can complete the game faster. The daily challenges add tasks that keep the game fresh and you coming back to play every day. 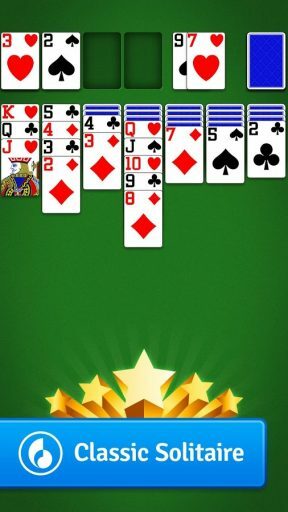 This Solitaire app has quite a few adjustments that can be made in the settings, including draw three and scoring options. Ads are included in between deals and after games, some with videos, but they aren’t a nuisance. 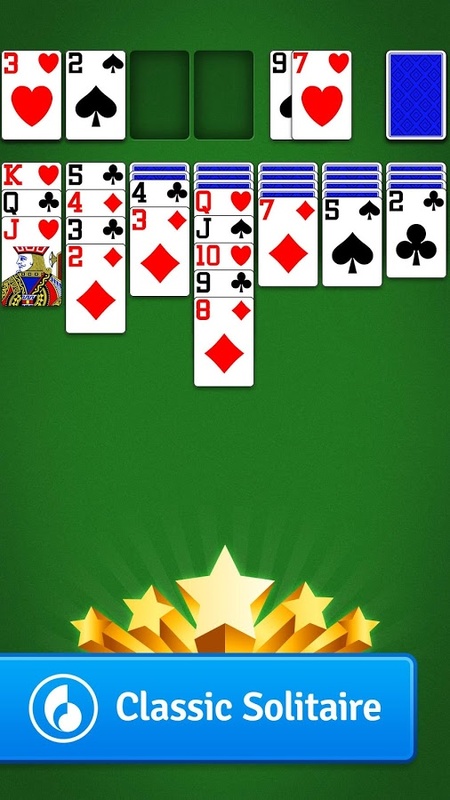 Statistics of your overall Solitaire performance can even be viewed to see your progress. The fun can be had alone, re-challenging your best scores or against others on the go. The colors are bright and animations are just what you want in a simple virtual card app, making the experience an enjoyable one. Solitaire fans are sure to fall in love with this classic card game again. The game is the same but the updates keep the game alive. 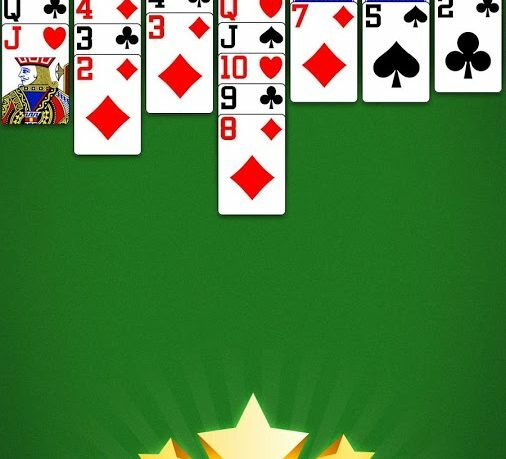 The Solitaire app is available now in the Google Play store for free. 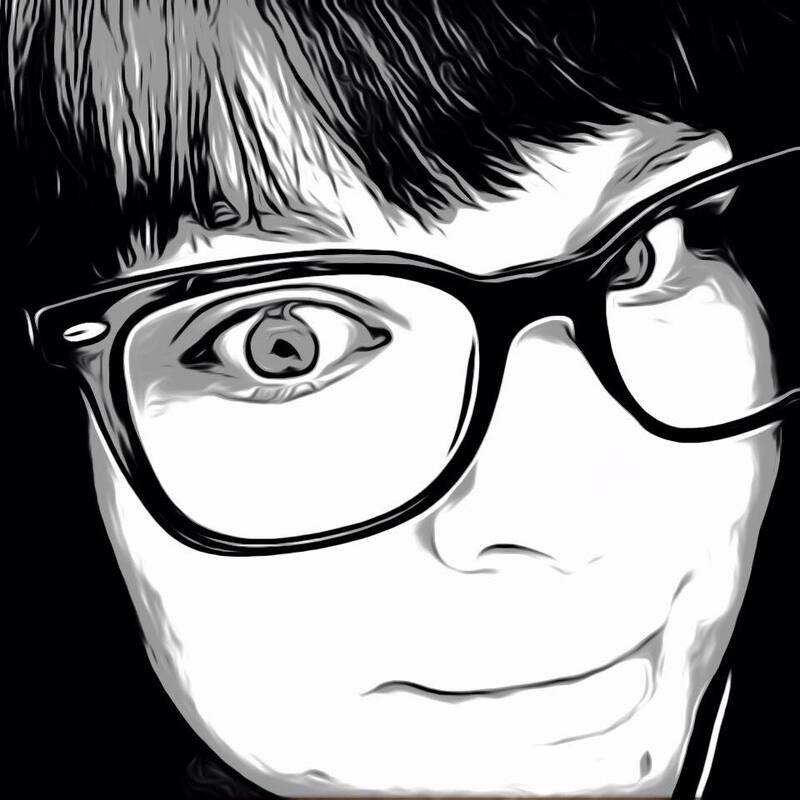 Also in the App Store here. and this is very disappointing.